Join us for a special tour and light refreshments. Space is very limited, please only register if you intend to attend. 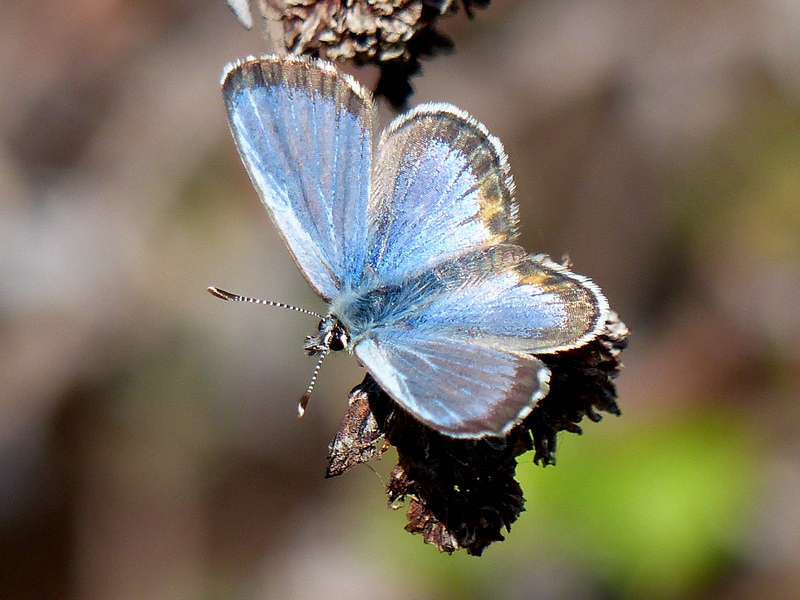 Experience the Endangered El Segundo Blue Butterflies in their Historic Restored Ballona Sand Dune Habitat! The event is sold out, if you would like to be put on the waitlist, please email neysaf@ballonafriends.org.